We are family owned and operated business. 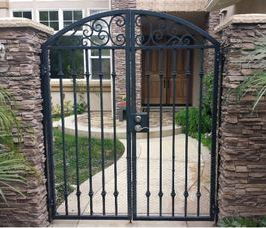 Specialized in the finest custom fences, doors and gates available. Whether your project calls for full-view glass panels, steel, iron or carved wood designs, Republic Doors & Gates will create the perfect door or gate for you. 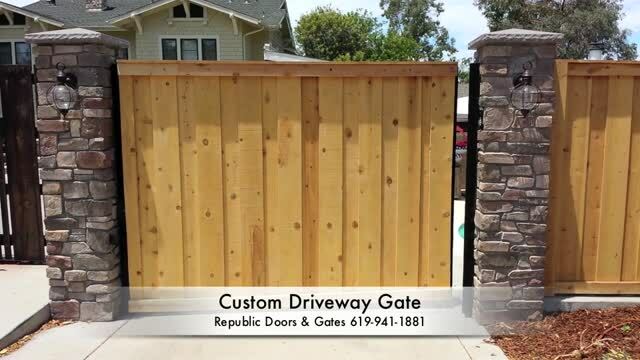 We offer fences, garage doors and gates installation, service, repairs, parts, openers, operators and much more to City of Chula Vista and most of San Diego County. We are locally owned, licensed, bonded and insured company. Republic Doors & Gates is proudly a board member of CODA The California Operator & Door Association. Contact us to discuss your unique needs for gates, fence or service.